Nokia has lately been pretty busy in the mobile segment. The HMD Global acquired company while preparing for a new series of smartphones to be launched later next month, has also had a very busy development team in order to push Android Oreo updates for its devices, including the Nokia 5, Nokia 6, 7 and the Nokia 8. Now, it looks like a couple of more devices might be on their way to taste the latest flavor of Android. As confirmed by Juho Sarvikas, Chief Product Officer of HMD Global, Nokia 2 and Nokia 3 are soon to be graced by Android Oreo 8.1. 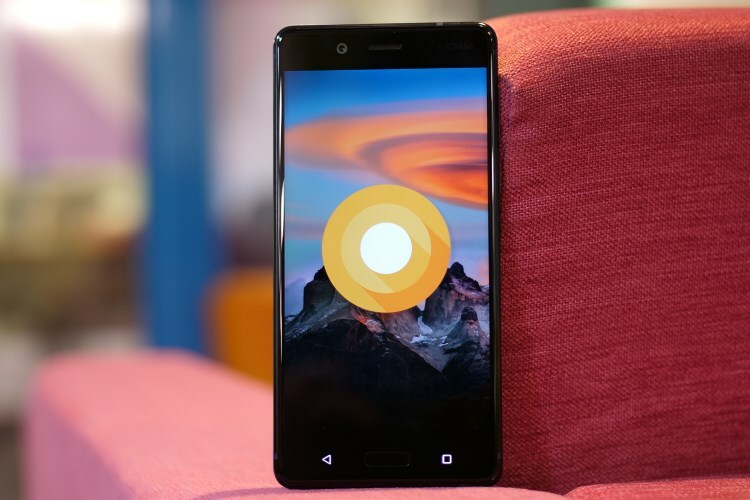 The company had previously stated that the Nokia 3 won’t be receiving Android 7.1.2 Nougat update but will directly receive the Android Oreo update. Now, as explained in Juho’s tweet, the Nokia 2 will get Android 8.1 as part of memory optimizations, considering that it has merely 1GB of RAM. While the tweet doesn’t go much into the details, the idea of “memory optimization” on a 1GB device does sound a lot like Nokia is planning to push Android Go on the device. Considering that Nokia 1, another product from the company having 1GB of RAM, is rumored to ship with Android Go, this does seem all the more possible. However, there is still no official word on the same. The tweet further goes on to state that Nokia 3 will also be getting the Android 8.1 update, and it will get it first via the company’s Beta Labs programme. This is similar to the way the company’s flagship, Nokia 8, got its first taste of Oreo. Launched last year, Nokia 3 features a 5-inch display with 1280 x 720 pixels screen resolution and is powered by MediaTek MT6737 quad-core chipset, along with 2GB RAM and 16GB of internal storage. The Nokia 2 shares the same display but comes with 1GB RAM of 8GB of internal storage, coupled with a Snapdragon 212 and a 4100mAh battery.